If you're looking to try the best restaurants in Lahore, then we've compiled a list of 6 restaurants which are our favorites from 2018! Fujiyama in Avari is hands down the best Japanese restaurant in Lahore! McDonald's is going to introduce mobile ordering application, enabling the customers to order their food before they reach the drive-thru. 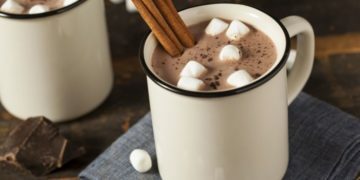 Which Cafe Serves The Best Hot Chocolate In Lahore? Find Out! A Michelin Star Chef is running a fine dining restaurant in the heart of Lahore, but very secretly. Baskin-Robbins, the world’s largest chain of ice cream specialty shops is finally coming to Pakistan, will be opening 35 stores across the country. 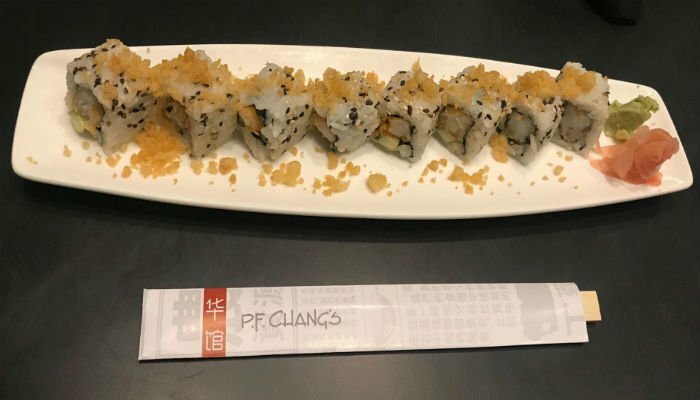 Everyone was quite excited when it was revealed that PF Chang's was opening up in Lahore, but it was a disappointing experience for me. Here is a list of 5 places you NEED to go to for lunch, especially if you're in Gulberg, Lahore!